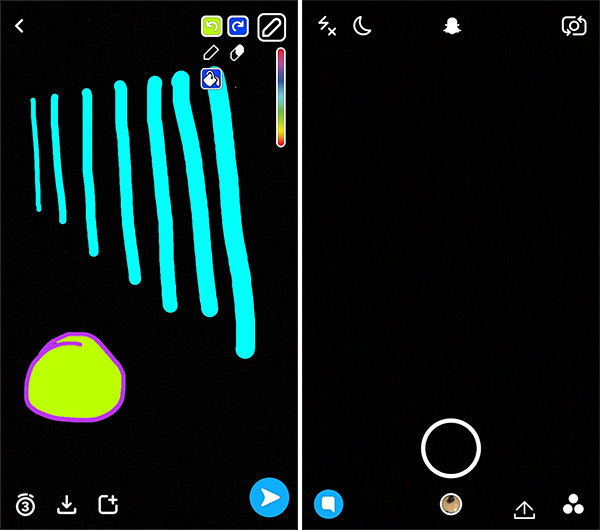 You only need to take a look at any social media or dating site or app to realize just how ingrained Snapchat and its AR-based filters have become in everyday society. It’s difficult to consume social media without seeing a face adorned with dog ears and a huge tongue or some kind of posted image with a Snapchat overlay on it. This is exactly why it’s particularly important that we let you know once again that the company is embarking on an account ban for those who use third-party or modified apps to access the service. Regular Snapchat users who have taken the opportunity to enhance their snapping experience with the use of third-party apps such as Snapchat++ or Phantom, will already be fully aware that this isn’t the first time that the Snap Inc. has decided to go on a spree to ban accounts that it determines are using non-official apps and services. The company started off the festive month of December 2017 with a similar approach by detecting accounts which have strayed outside of the official walled garden and slapping a temporary ban on them prohibiting the total use of Snapchat’s services. It seems that, once again, the engineering team at Snapchat are wiping the dust off of the ban hammer and setting it to work in the most aggressive way possible. It seems that accounts are once again being banned, for a period of 12-hours initially, for accessing Snapchat’s services via what the company is calling a “third-party app”. 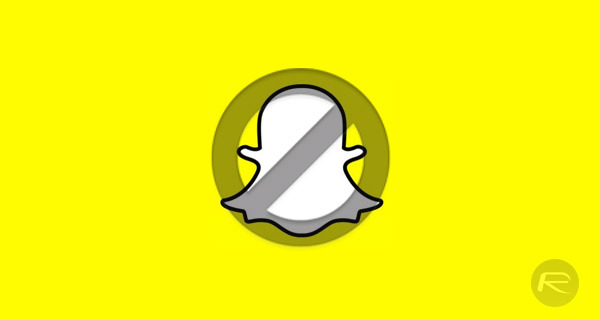 There’s no telling how long this new wave of banning will be in effect for but if you are an avid Snapchat user, and do access the service through a modified app, then now would be a good time to fall back to the official Snapchat app available on your relevant app store for the time being. Either that or risk having your account banned either temporarily, or, in the worst case scenario, removed entirely from Snapchat’s servers. Once this ban wave is over though, you can start using your favorite modified Snapchat experience again.